Which Soil Amendment Does My Garden Need? It’s a nice thought that growing plants, flowers, trees, and gardens would be a simple process: digging a hole, planting a few seeds, watering them as needed, and watching them grow. And maybe your garden is like that! But for most of us, the ground where we plan to cultivate our plants needs a little “TLC” to help create the right environment for growth. That’s where soil amendments enter the picture. Soil amendments are additional fertilizers and supplements to spread on growing areas and plants to help them reach their maximum potential. These amendments fill a wide variety of roles, including balancing the nutrients in your soil or modifying the soil’s acidity so your garden can flourish. Before adding anything to your soil, do a soil test to unearth any underlying issues – and what products you’ll need to fix the problem. Many tests can be done on your own, such as squeezing the soil to test its type. For example, moist soil that falls apart as soon as you open your hand is sandy; by contrast, soil that holds its shape is clay. A percolation test, done by digging a hole that’s around one foot deep and filling it with water, can uncover poor drainage issues. Another test you can do is check for worms; lots of worms indicate a good amount of organic material to support growth. Finally, use a pH test kit from your local home and garden store to check the soil’s acidity. Regardless of the findings, sometimes you’ll need multiple amendments to take care of it. In other cases, just one product will do the trick. Jobe’s Organics Blood Meal Granular is a 100 percent organic solution for soils that lack the proper amount of nitrogen. It is usually made from dried cow or pig blood collected during the slaughterhouse process. This dry powder is great for green, leafy plants like lettuce, Brussel sprouts, and kale. In addition to salad ingredients, blood meal is an effective fertilizer for ornamentals, trees, and shrubs. Blood meal should be applied monthly until the first freeze of the fall or when all leaves have dropped from the plant – whichever happens first. If you plan on using it on your plants, be sure not to overfeed; plants that are over-fertilized can suffer damage to their root systems, especially if they’re shallow. Other uses of blood meal include aiding in composting performance and increasing the acidity of soil pH. If you’re considering blood meal for your garden, keep in mind that it should not be used on legumes like peas or beans. For dry, hard soils, the addition of peat moss can make a big difference in how your plants grow. In many cases, peat moss can help promote the development of healthy roots that would otherwise have problems pushing through dense dirt. It won’t compact as easily because of the springy texture that the soil adopts when mixed with sphagnum. If there’s a downside to using peat moss, it’s that it will make your soil more acidic; depending on what you’re growing, that could also be a positive. Blueberries, for example, love acidic soil. Manipulating the acid content of the soil can also be used to help change the color of hydrangeas from pink to blue. To get the best benefit of peat moss, use it when you first plant your garden or combine it with Jobe’s Organics Perlite create your own potting soil seed starter mix. Perlite is volcanic glass that has high water content and greatly expands while heated. You’re probably already familiar with it if you look at potting mixes; just look for the tiny white granules in the soil. We use perlite in our gardens to keep soil loose and to help it drain. It doesn’t compact easily, which is why it sees such widespread use among horticulturists. Perlite is also helpful when it comes to storing bulbs during the winter. Gardeners who prefer to lift and store previously planted bulbs – or to store newly purchased ones before planting – do so in boxes filled with perlite, peat moss, or other similar materials to help them grow. Note that depending on the type of bulb, some prefer moist packing materials while others thrive in a dry medium. Store your bulbs in a box in an environment where the temperature sits between 40 and 55 degrees. Finally, make sure the bulbs don’t touch one another. If you’re going to use perlite for your garden, it should be applied at planting. If your plants aren’t ready to go directly in the ground – or are going into pots – you can combine it with peat moss to make your own potting soil. In fact, one value of perlite is to promote root growth for plants that are kept in containers. If you’ve tested the pH of your soil and determined it was too high, soil acidifier is one way to decrease it. 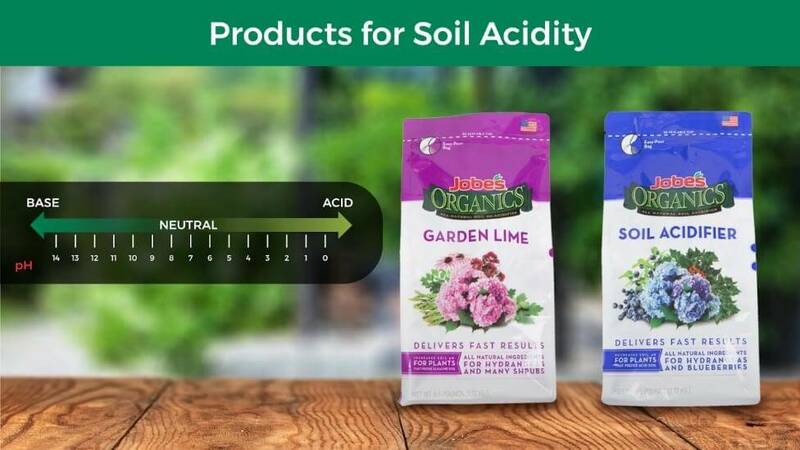 Jobe’s Organics Soil Acidifier uses two types of sulfur – elemental sulfur and gypsum – as a natural ingredient to correct alkaline soils and provide acid-craving plants with the correct acidity they need to flourish. To get started, apply soil acidifier to the earth around your plants, then repeat every eight weeks or as needed. If soil acidity (that is, a low pH) is an issue for your garden, garden lime is the solution. Calcium carbonate increases the pH of the soil to amounts that can increase fertilizer response. In general, most plants grow well in soils with a pH between 6 and 7. Anything less than 6 renders many nutrients unavailable to the plant. Add garden lime to your soil as needed to maintain the desired pH level. Note that you should always test the pH of your soil before applying garden lime to ensure that you won’t damage your plants by increasing the pH too much. Bone meal is a natural source of phosphorus and calcium that is made from finely and coarsely ground animal bones. It adds necessary phosphorous and calcium back into the soil as well as other organic nutrients that bacteria in the earth can feed on. Many people trust it in their gardens to aid in the growth of vegetables, tubers, flowers, and bulbs. Jobe’s Organics Bone Meal is made from 100% organic bone meal ingredients and can promote bigger, better fruits and blooms in many plants. Bone meal should be applied twice each year, usually in early spring and late fall. Depending on your garden’s plants, you’ll want to use different amounts. Breaking down organic matter like leftover vegetable peelings through composting is a great way to improve the quality of your soil. With Jobe’s Organics Compost Starter Granular, the process has never been easier. The secret to our process is the addition of Biozome, a combination of healthy bacteria, Mycorrhizal fungi, and Archaea. The Biozome in our compost starter helps break down organic matter faster, helping to feed the soil vital nutrients and condition it to create the best environment for your garden. In addition to Biozome, the granular includes elements like bone meal, feather meal, potassium, and processed manure to spur healthy soil development and speed the process along. 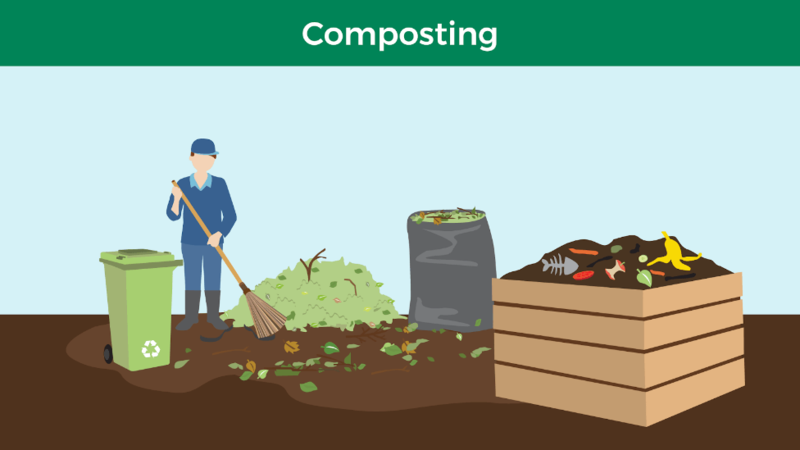 To get started composting, apply the compost starter to your organic waste for four to six weeks, using two cups per cubic yard of organic waste. Moisten – but don’t soak – the mixture with water and turn the compost regularly. Note that composting does take time to see its effects, but the healthy soil you’ll get from the process is definitely worth it. When it comes to gardening, we want everyone to succeed. Whether you’re dealing with soil that’s less than ideal or need to help your garden reach its highest potential, Jobe’s Organics is here to help, even if you’re growing fruits or veggies for the very first time. 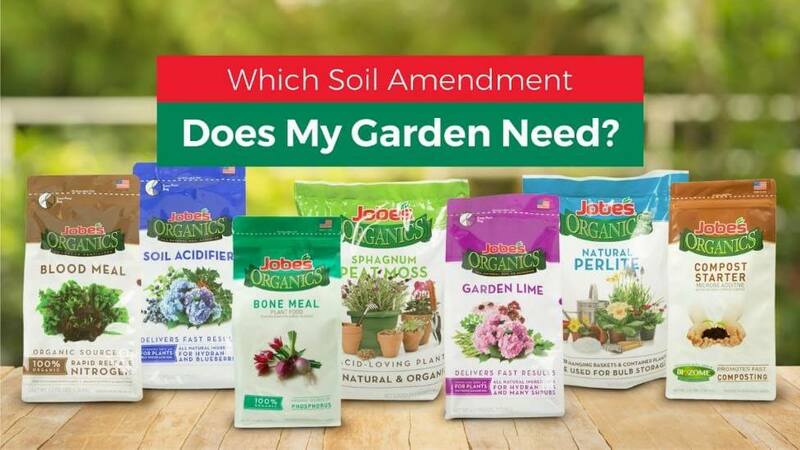 At Jobe’s, we grow better things– and our full line of soil amendments is no exception.